Who is Zaggy Moondust? 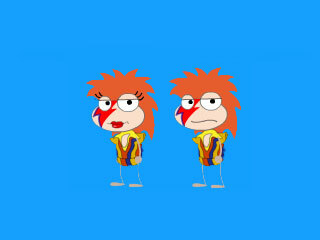 And what's he got to do with Poptropica? Perhaps one day we will find out.